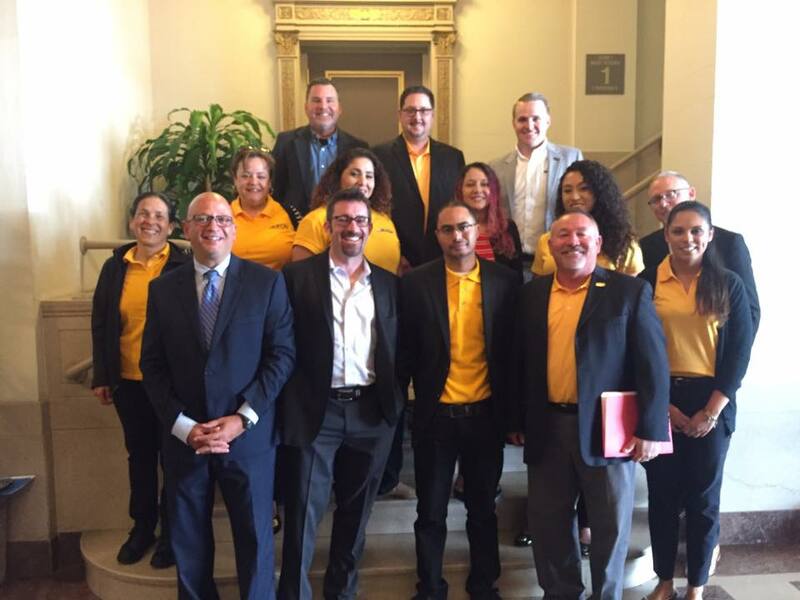 UFCW States Council has developed over the recent years a dynamic presence in the State Capitol to help advance our policy and legislative agenda on behalf of the worker’s and their families in the industries our Union has members. 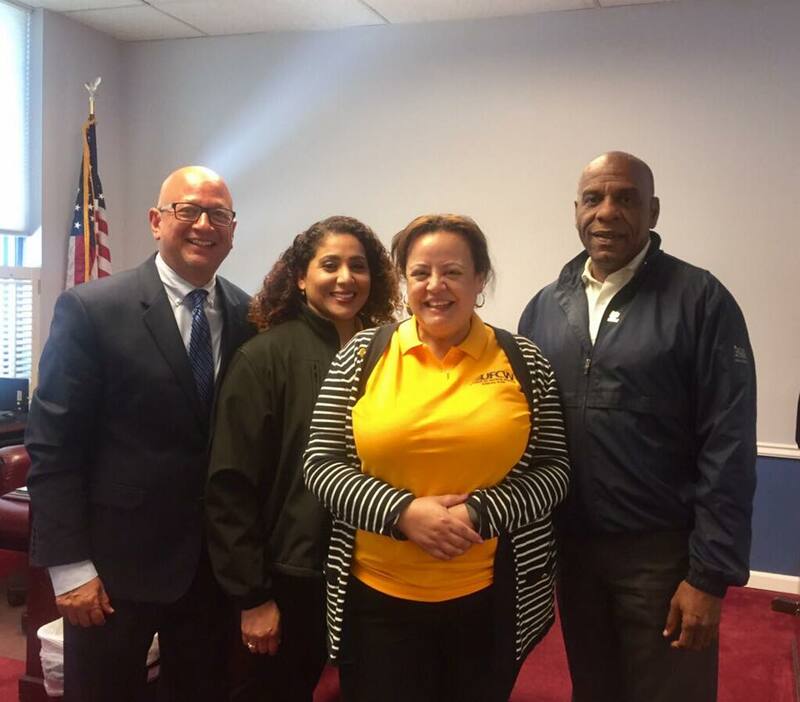 This legislative year we organized “Lobby Teams” from our locals to help educate state lawmakers and their senior staff about the vital importance of legislative bills we are sponsoring and supporting to collectively better the lives of our members as well as the overall workforce of California. 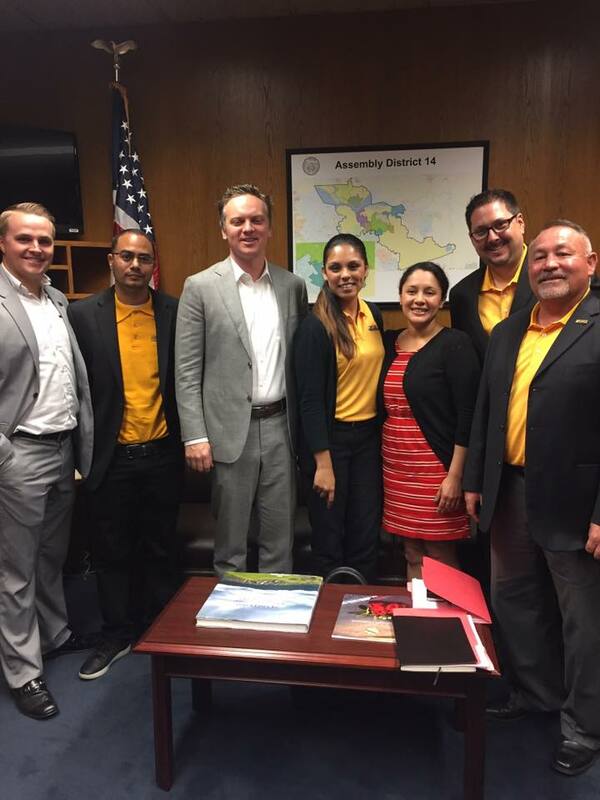 Each “Lobby Team” met on average between 8 – 10 state lawmakers in one day experiencing the equivalent of a ‘sprint’ in a marathon race communicating with a consistent and unified voice our policy positions and why it matters in the real world. Below is a snapshot of our legislative priorities, our strategic co-sponsors, and the successful bi-partisan outcomes in each as we move forward from one legislative chamber to the next before it can reach the Governor’s desk for his consideration. The Food Handler Card Certification Program is administered by the County’s Office of Public Health for $35 for an online three-hour course or classroom curriculum. 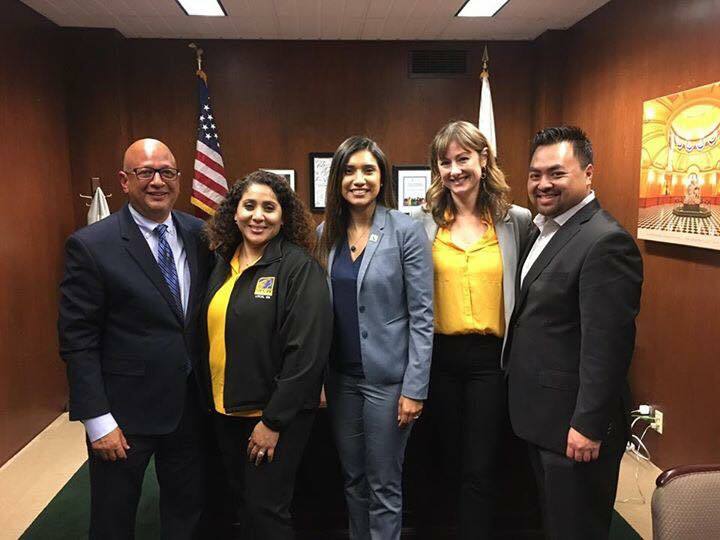 Codifies the Labor Peace Agreement and workplace protections in AUMA/Prop 64 both in the budget and proposed regulations by the Brown Administration. – Allows for both cultivators and manufacturers to distribute their own product to consumers through a distribution license, providing an incentive for producers of any size to operate in a fully regulated market and discourage diversion. ‘Open Distribution’ – mirrors the retail food and distribution system as well as the California Craft Beer and Wine Industries to self-distribute to encourage local job growth and community development.